St. Andrews is known for its lavish catered weddings, Bar and Bat Mitzvahs, members' birthday and anniversary celebrations, as well as catered events of all kinds. Catering for small private functions to elegant black tie affairs is available to members, their families and guests for personal, charitable or corporate events. Custom-designed menus including sit-down dinners, buffets, brunches, hors d'oeuvres, even barbecues, are available to choose from. 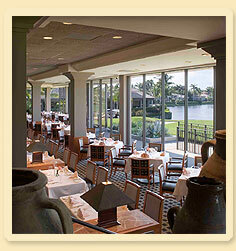 The St. Andrews staff is knowledgeable, always courteous and treats each banquet or catered event as a special occasion.